We love to browse pinterest for inspiring looks and new takes on classics. 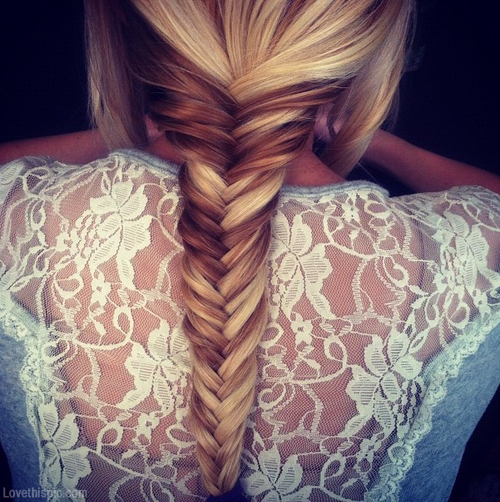 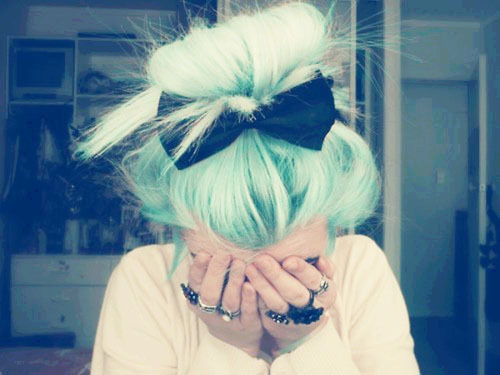 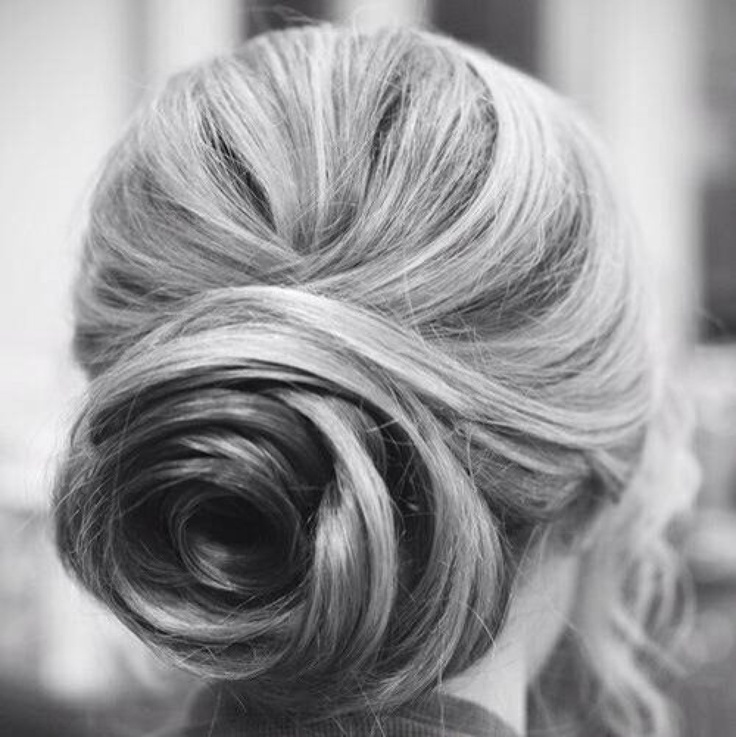 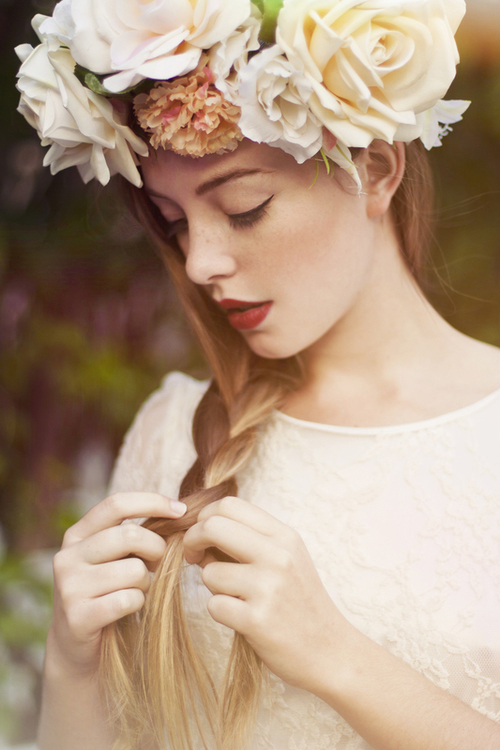 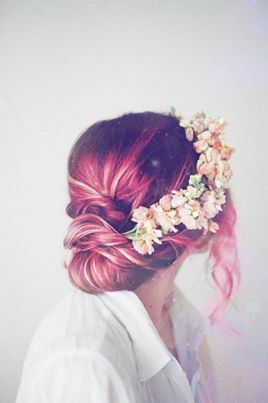 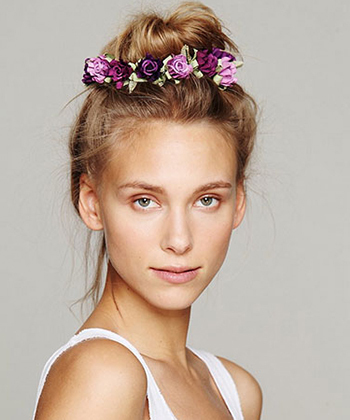 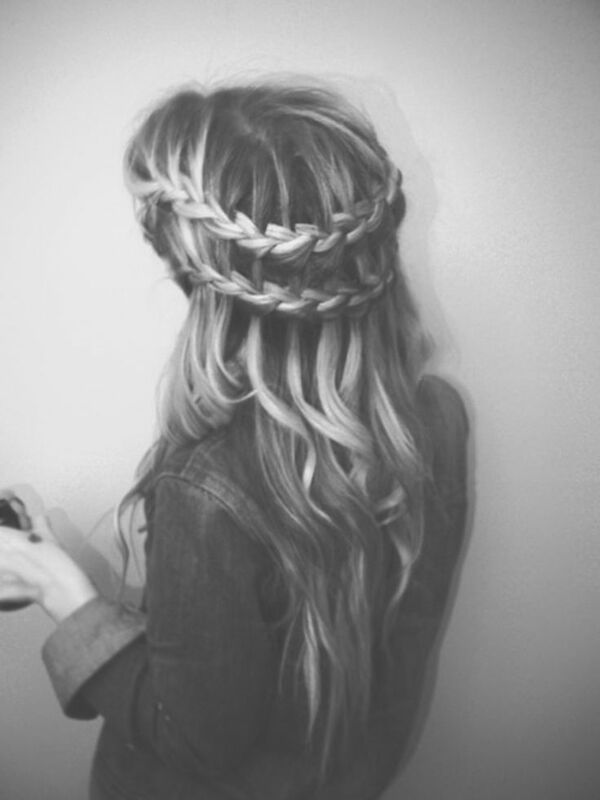 Here are our favorite buns and braids that we have been inspired by and equally envious of. 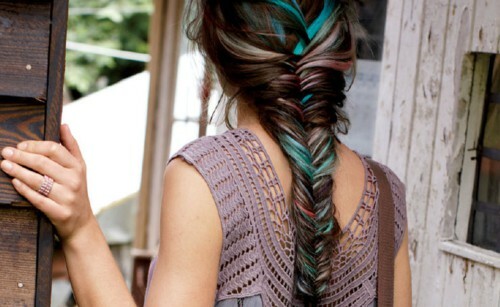 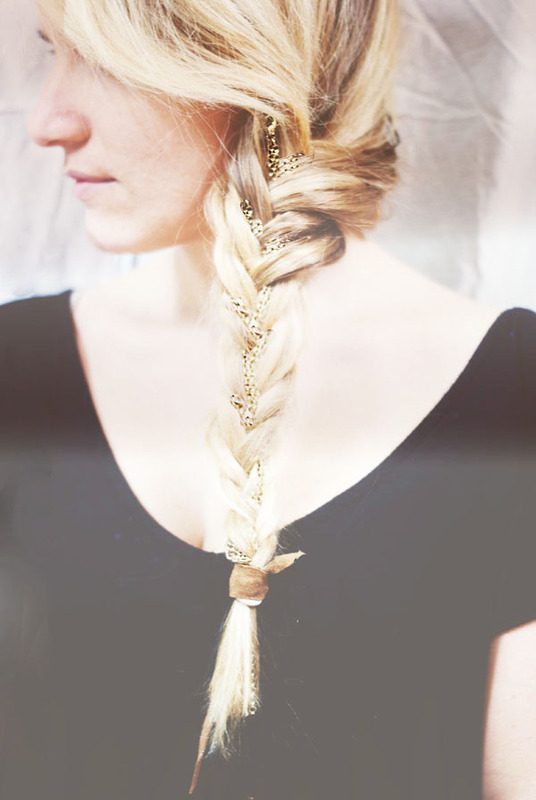 We've even included our very own, chained braid!